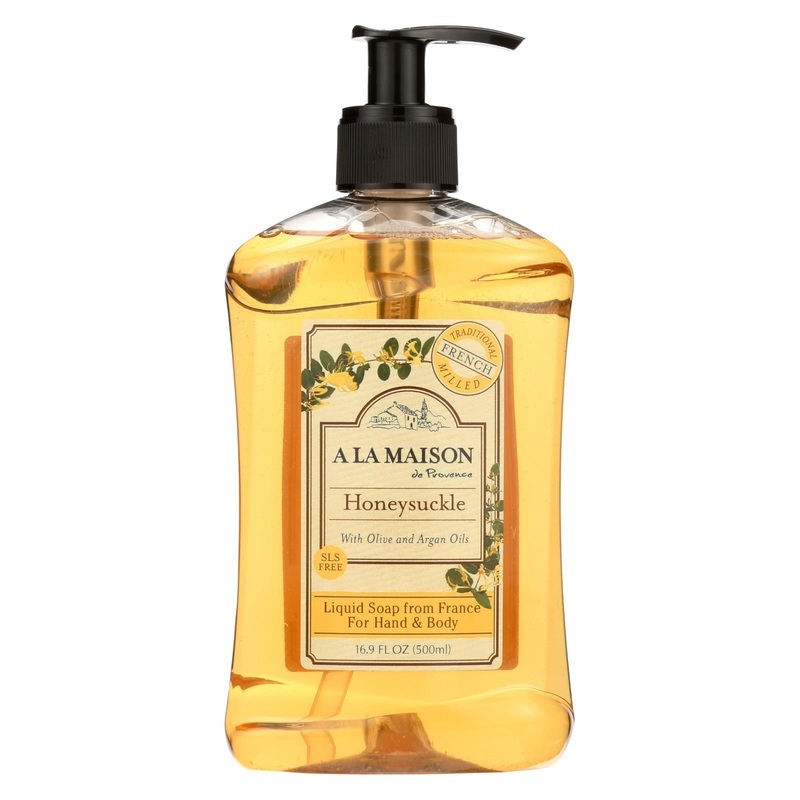 What makes A LA MAISON ("Just like Hone" in French) so uniquely different from other liquid soaps? The traditional recipe dates back to 1828 in France when Marseille soap master developed the famous French milled process. A slow cooking and purifying process which transforms 100% natural vegetable oils into glycerin rich, smooth, lathering soaps, softer to the skin than other liquid soaps also known as detergents. Free Of SLS, parabens, phthalates and animal cruelty. Disclaimer These statements have not been evaluated by the FDA. These products are not intended to diagnose, treat, cure, or prevent any disease. To open turn a quarter turn left. To close turn a quarter turn right. 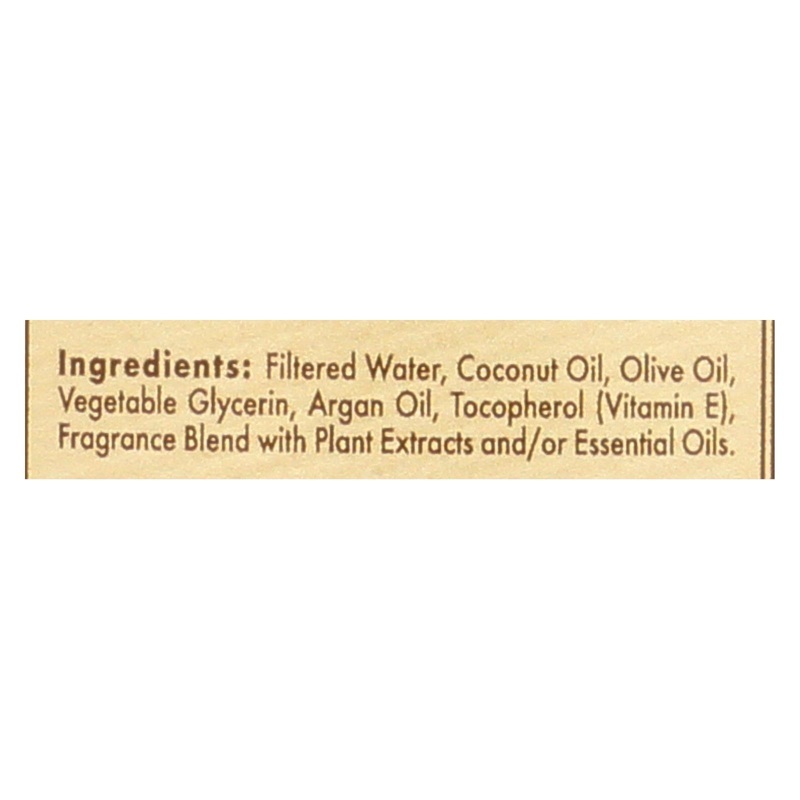 Ingredients: Filtered water, coconut and olive oil, natural vegetable glycerin, argan oil, tocopherol (vitamin E), natural fragrance with plant extracts and essential oils. Warnings For external use only. 7.5" x 3.5" x 2.5"